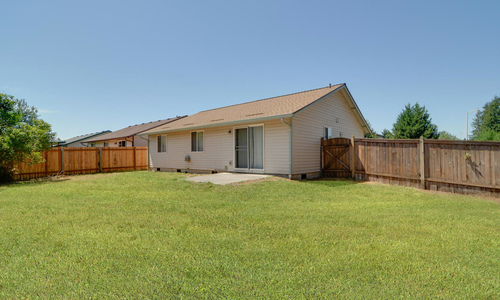 Darling Ranch Home on Corner Lot - Located in Union High School district! 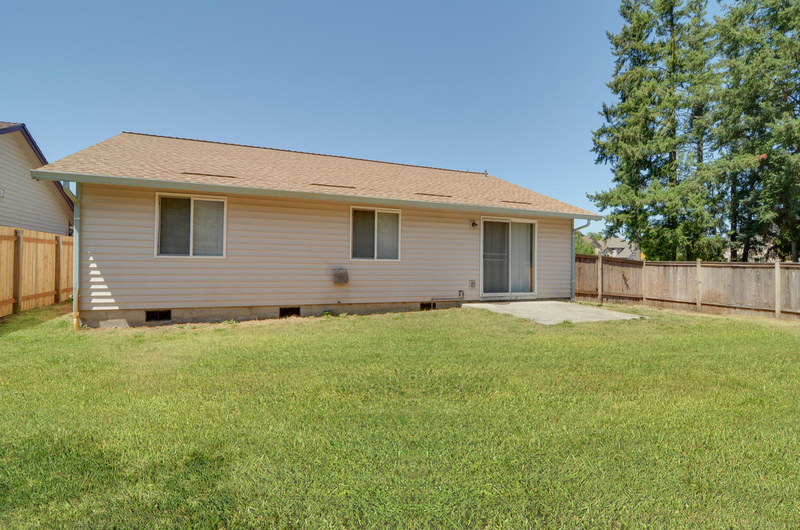 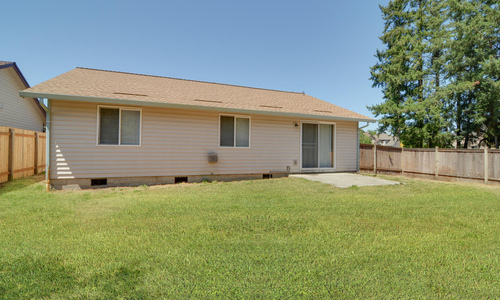 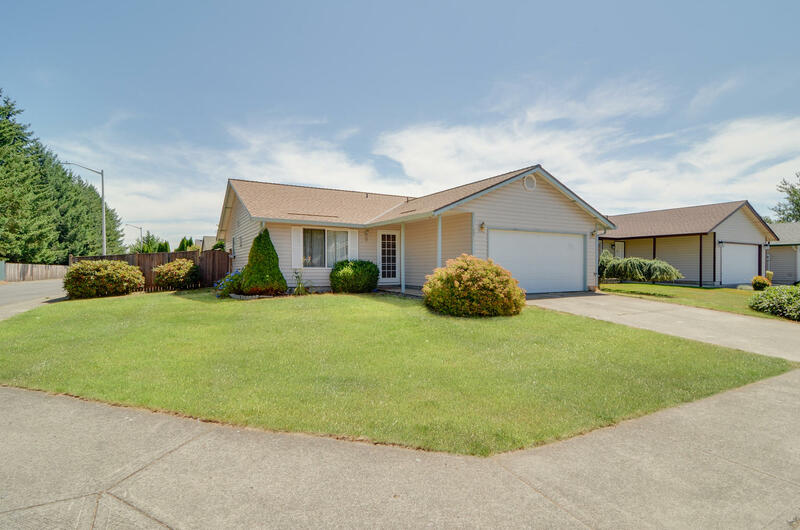 Darling ranch style home for sale in Vancouver, WA. 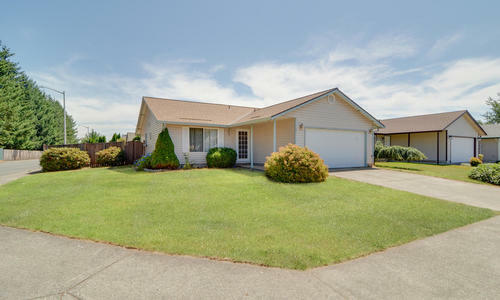 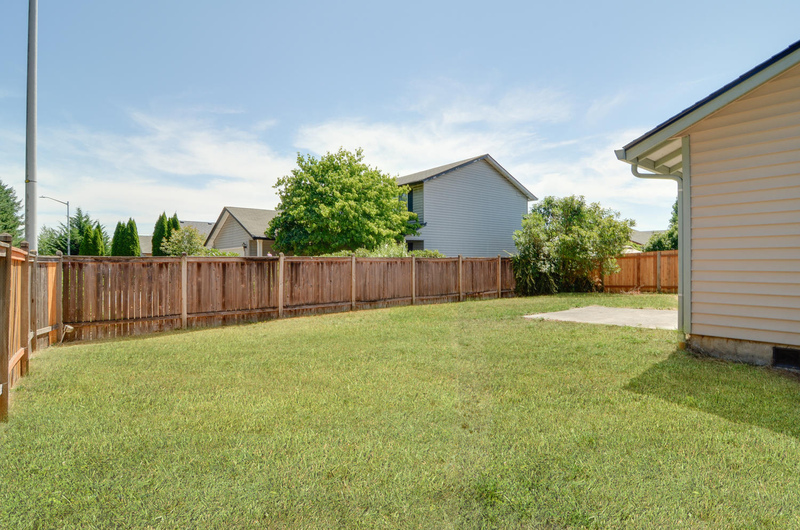 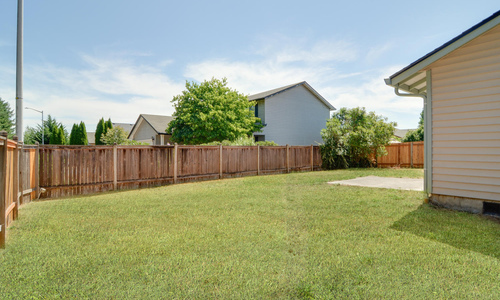 This home is located on a great corner lot and in the desirable Union school district. 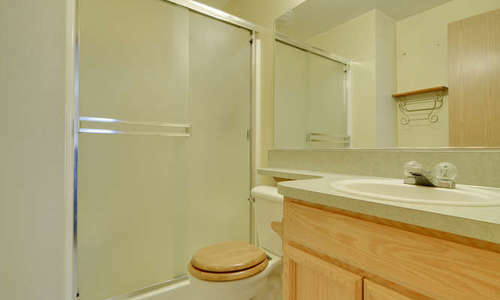 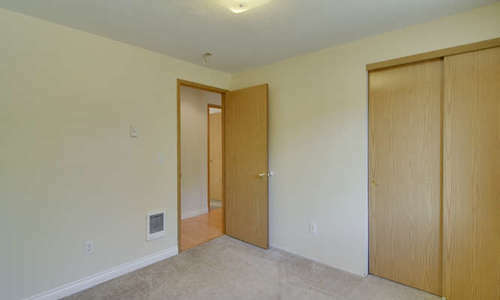 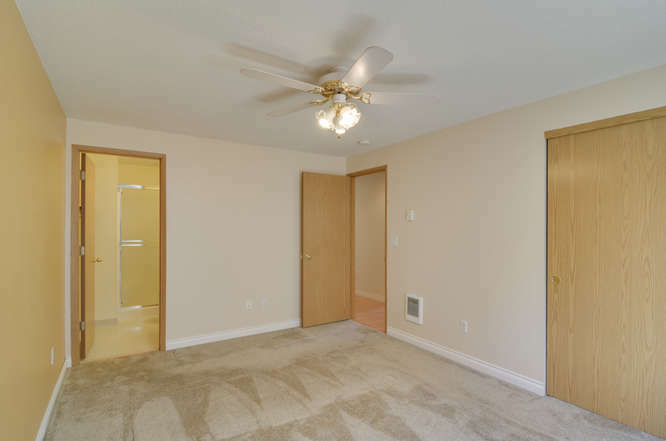 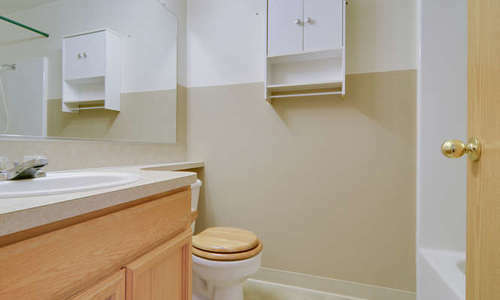 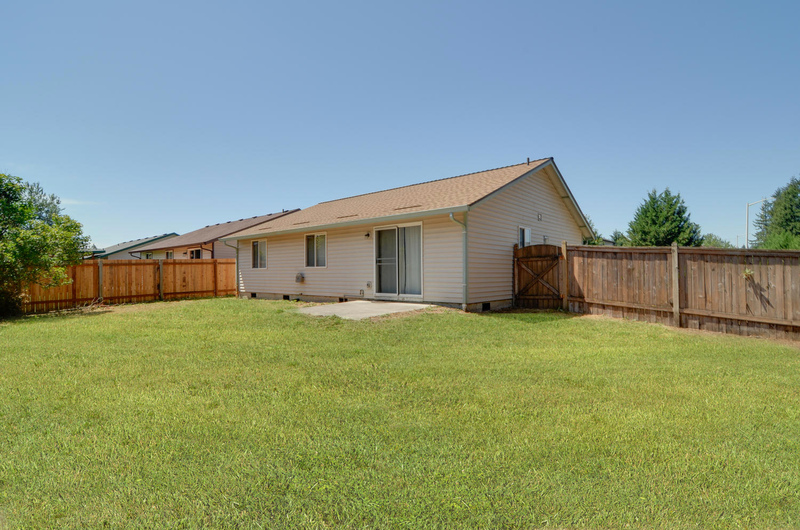 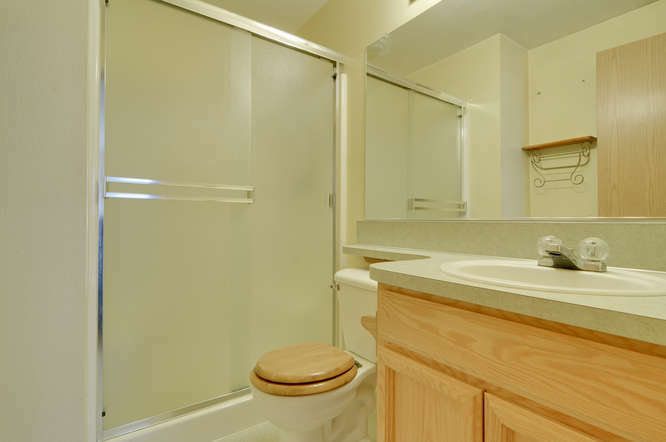 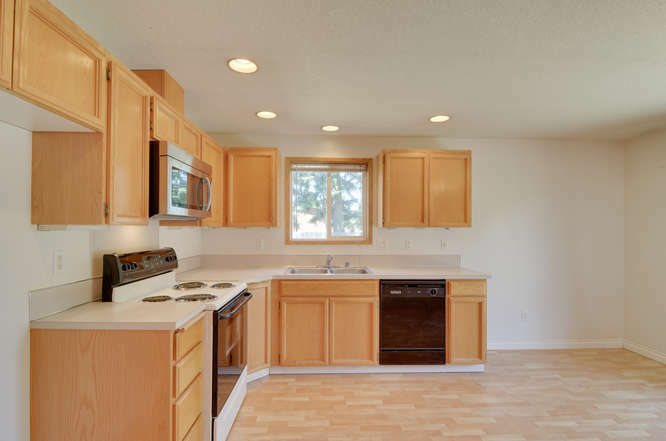 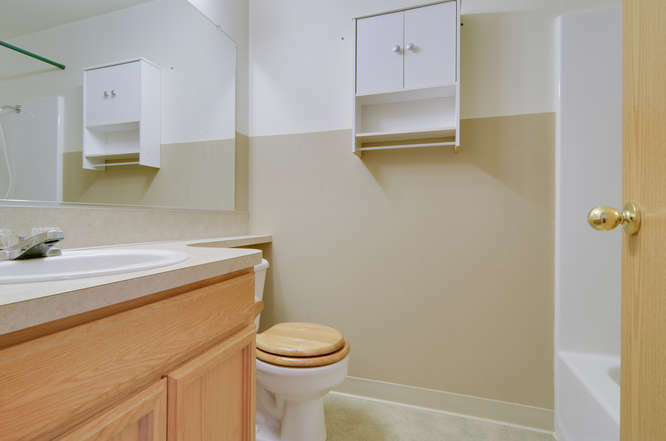 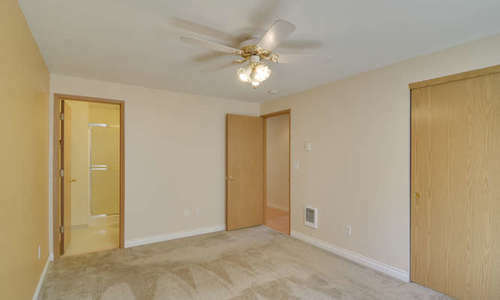 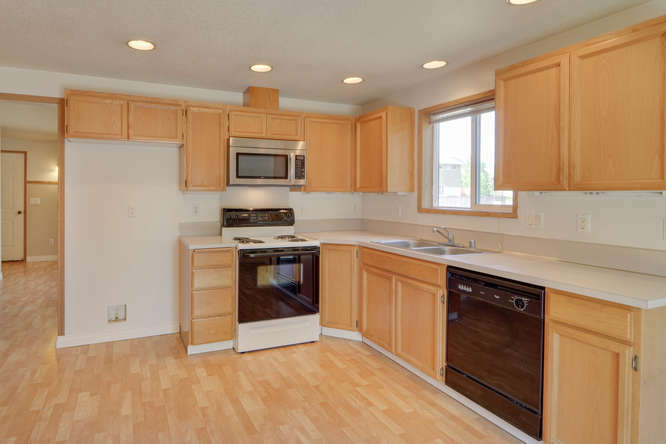 Featuring 3 bedrooms, 2 baths and laminate floors throughout. 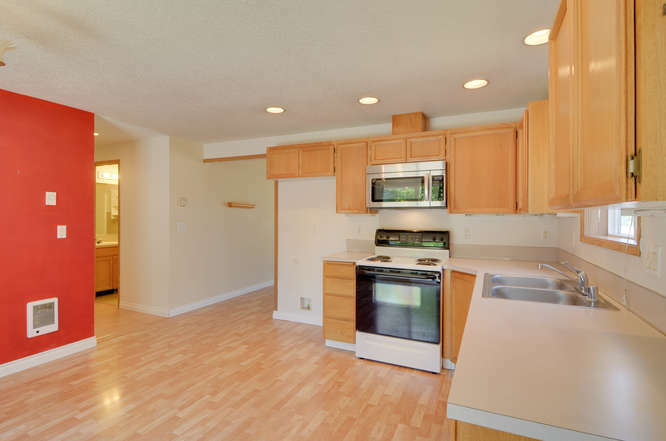 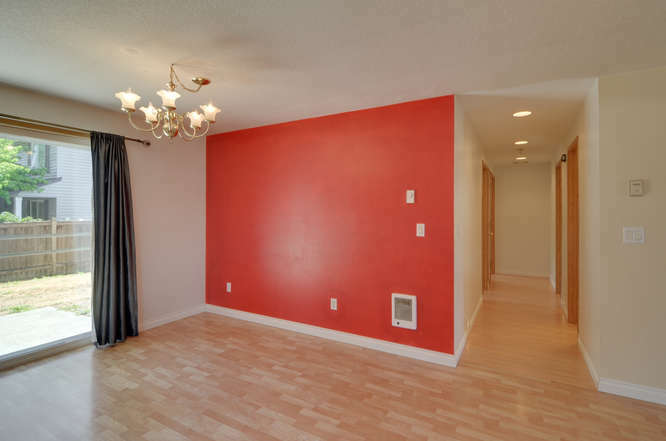 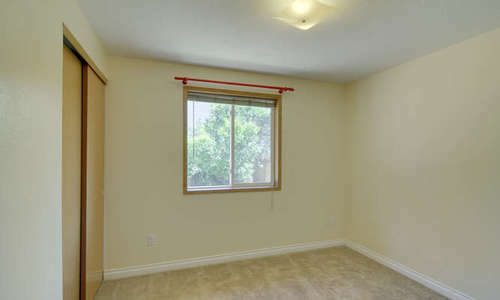 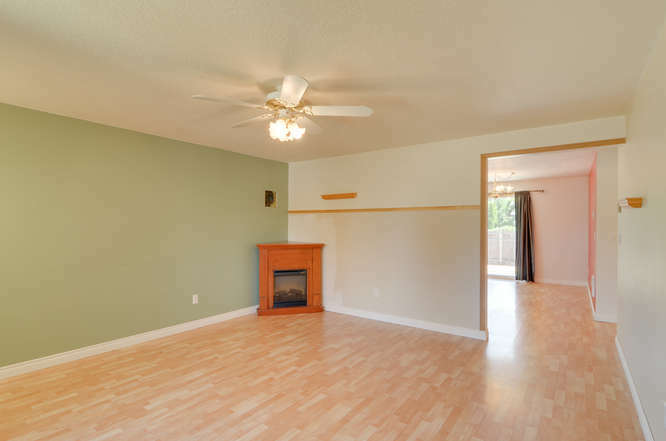 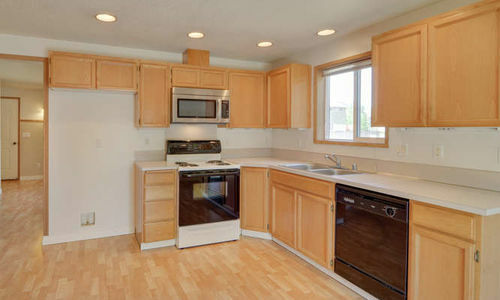 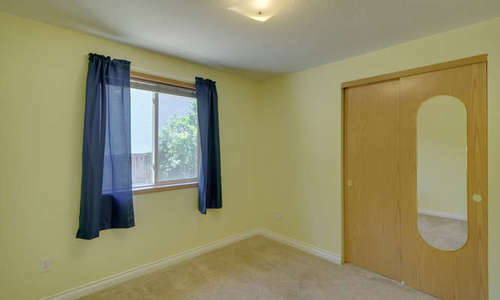 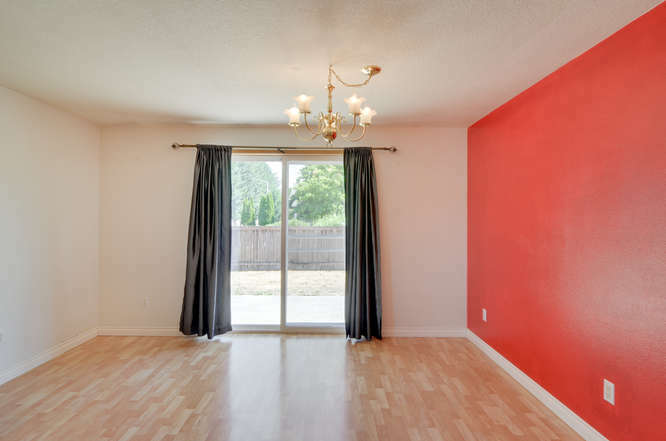 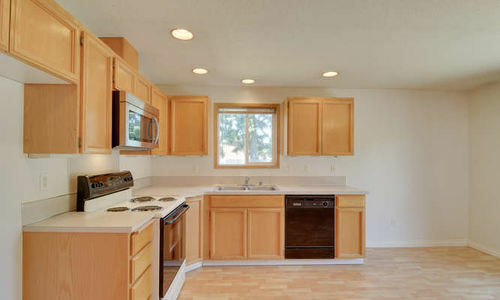 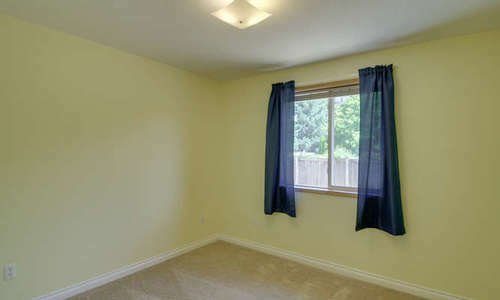 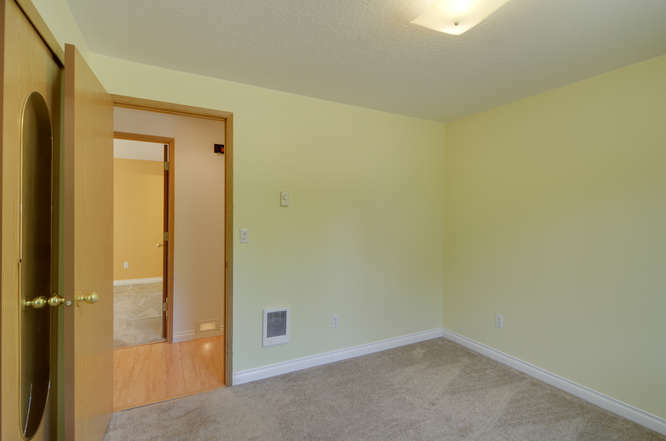 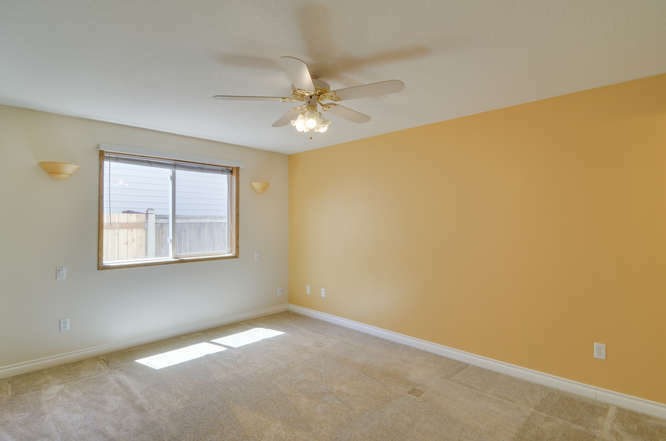 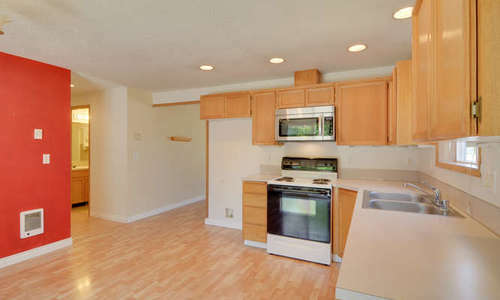 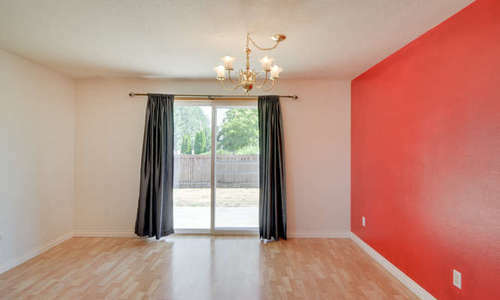 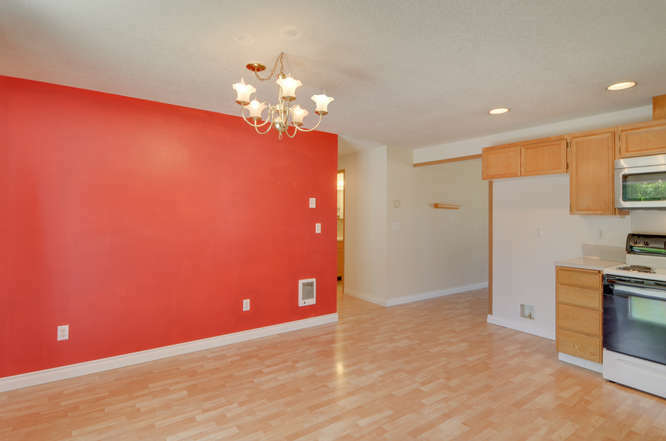 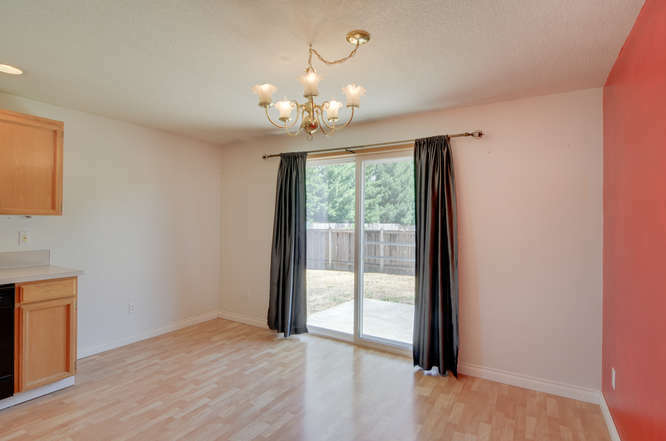 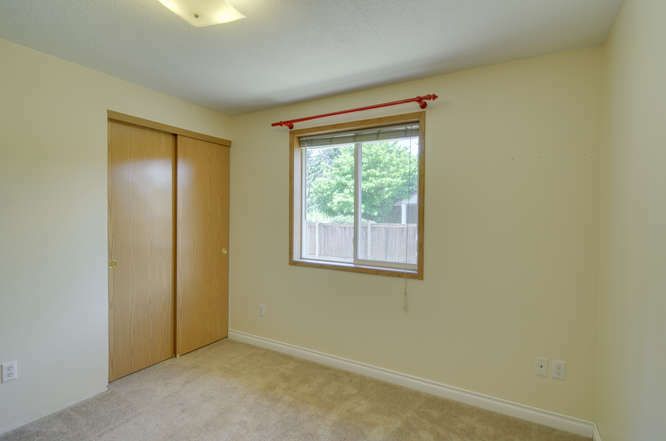 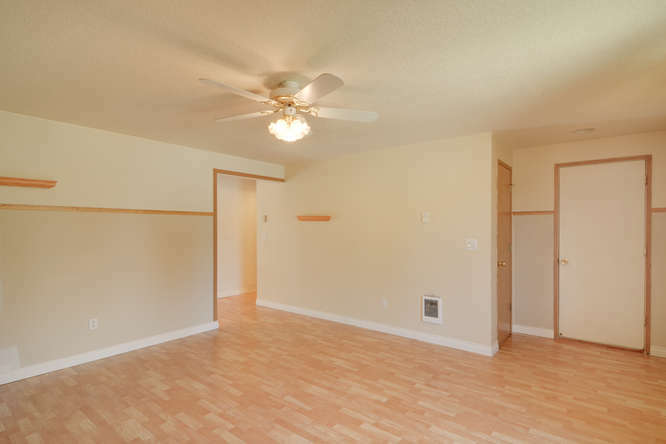 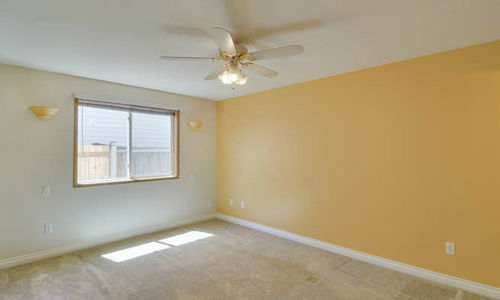 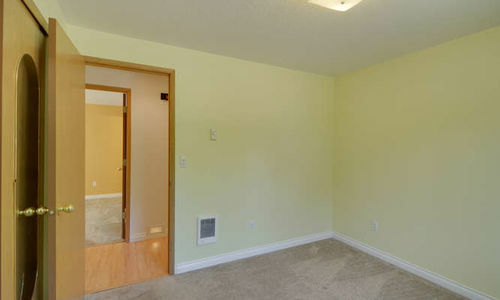 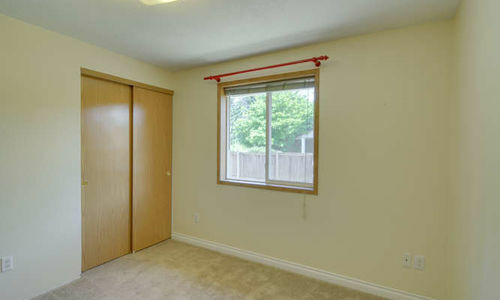 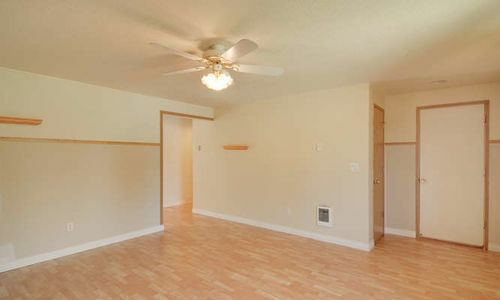 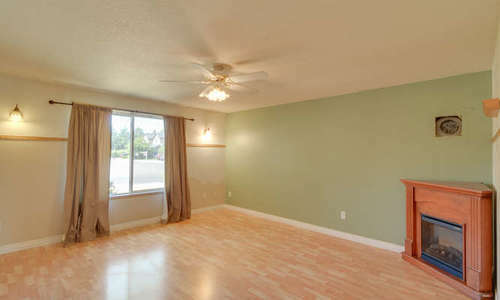 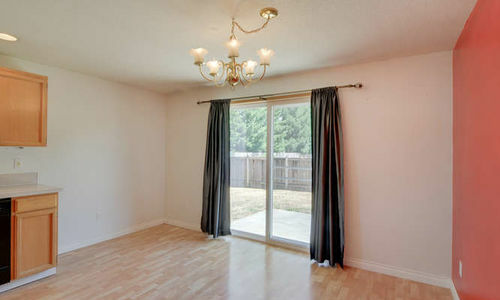 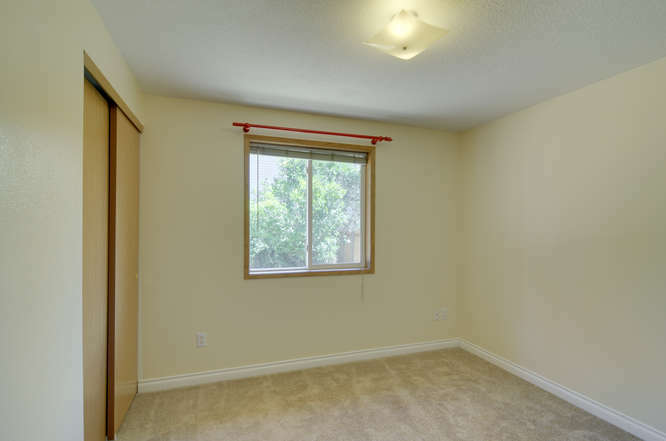 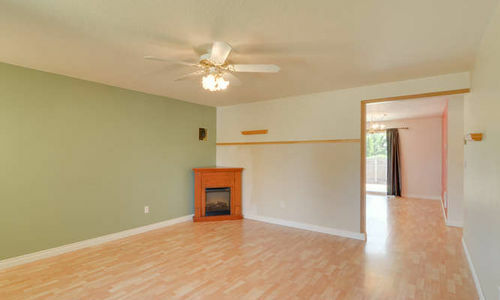 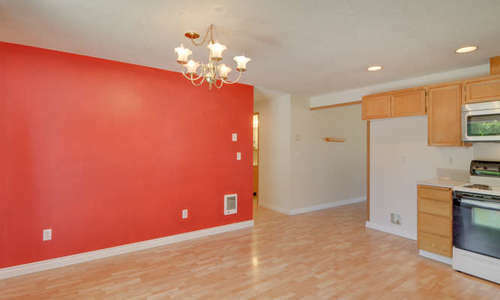 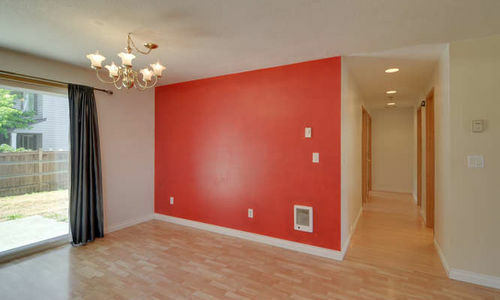 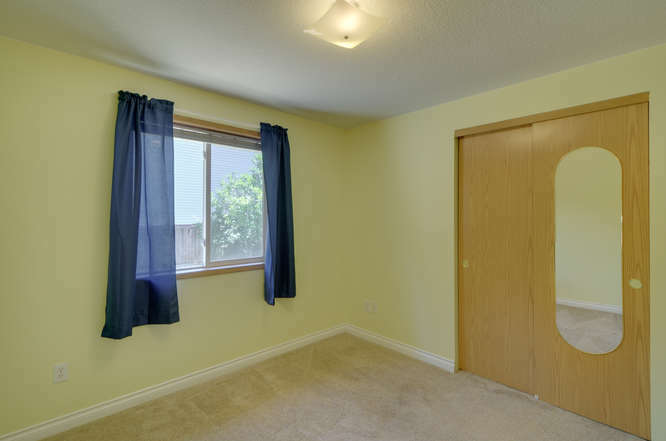 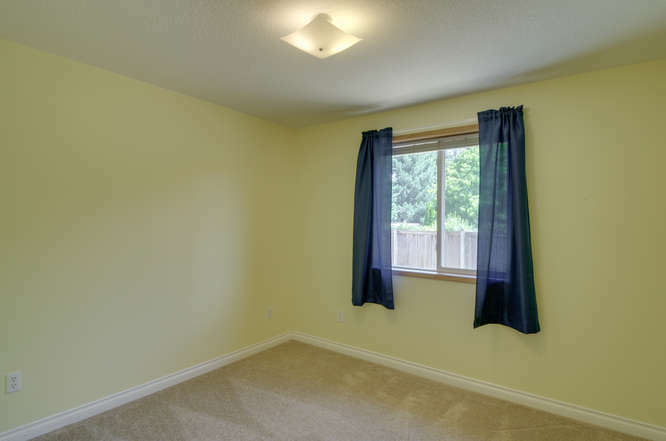 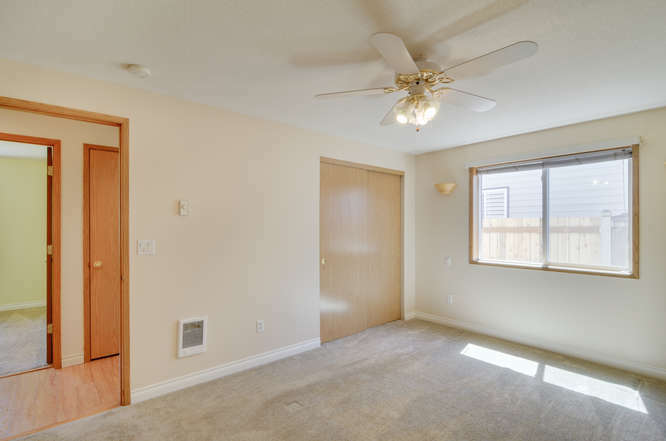 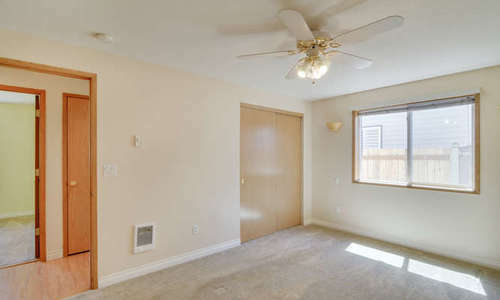 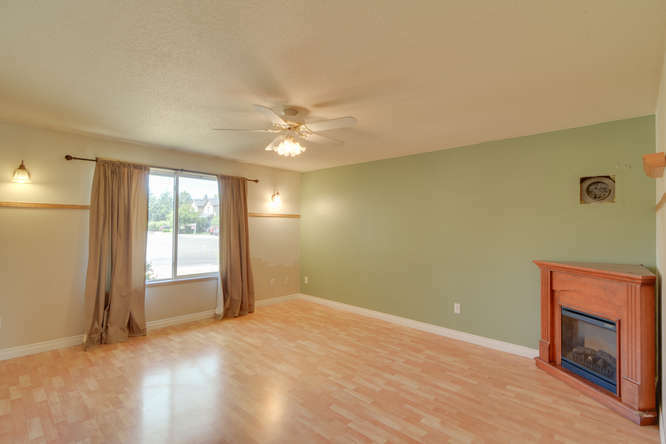 Built in corner fireplace in the living room, newer roof and a large fenced yard with patio. 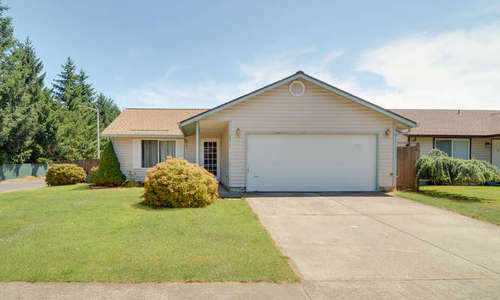 This great home won’t last. 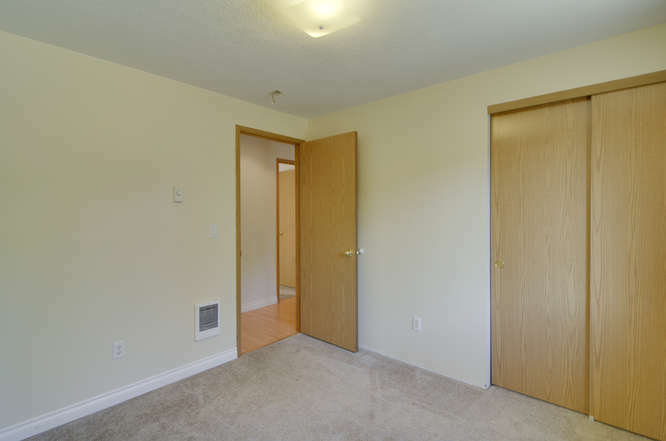 Contact one of our helpful real estate agents below for more information or to schedule a private tour.